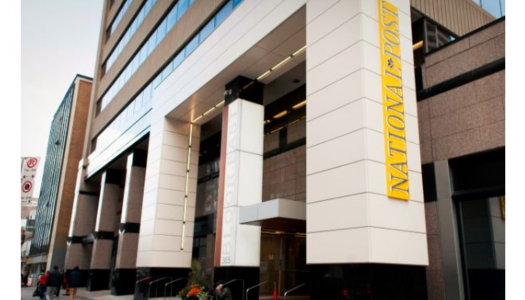 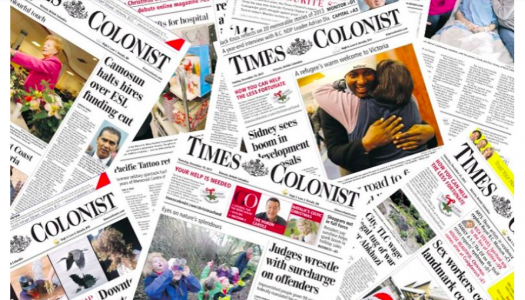 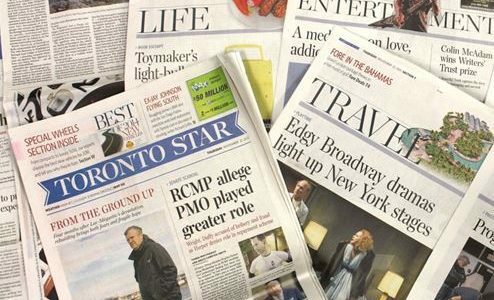 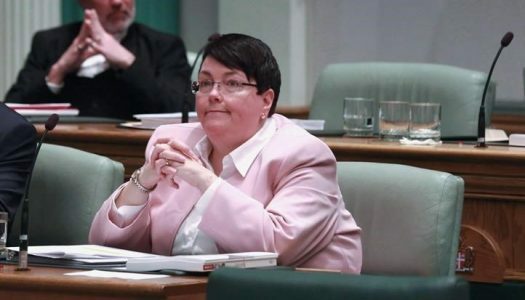 Statistics Canada data shows that between 2001 and 2016 the total number of journalists in the country declined by only 7 percent – and it looks like hiring is starting to inch upwards again. 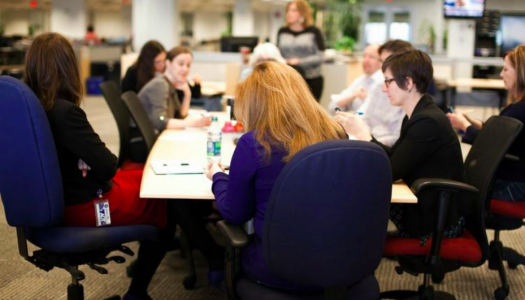 Seven names on management’s list of employees were challenged by the union in 2017. 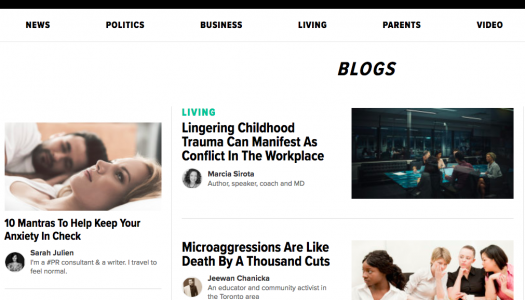 For Arthur Gallant, HuffPost Canada has provided a platform for his advocacy for mental health issues. 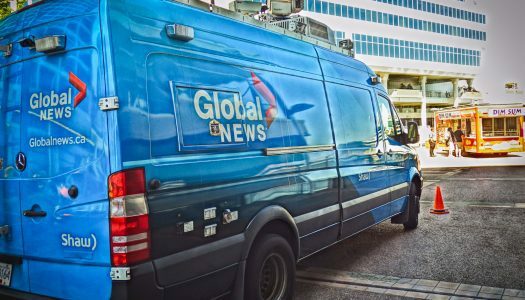 Union representing Global News workers says Vancouver newsroom took the biggest hit, with 21 staff laid off. 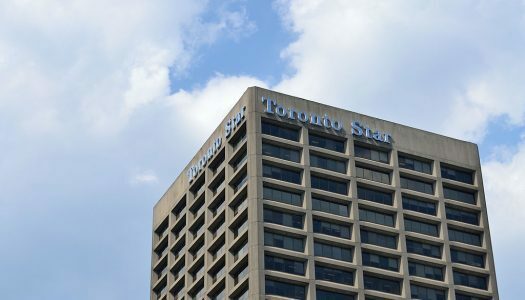 Number of cuts come two weeks before Torstar Q4 results to be announced. 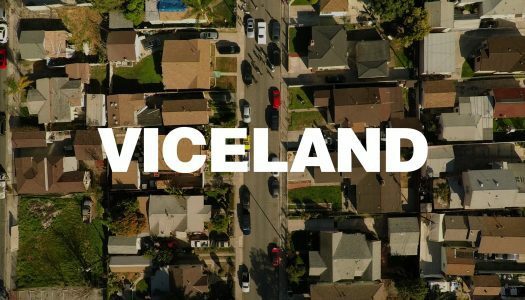 Last week, Rogers Media announced it would be ending its $100 million deal with Vice Canada and taking Viceland off the air.